Killerrrec. is proud to present you a new a new club bomb! 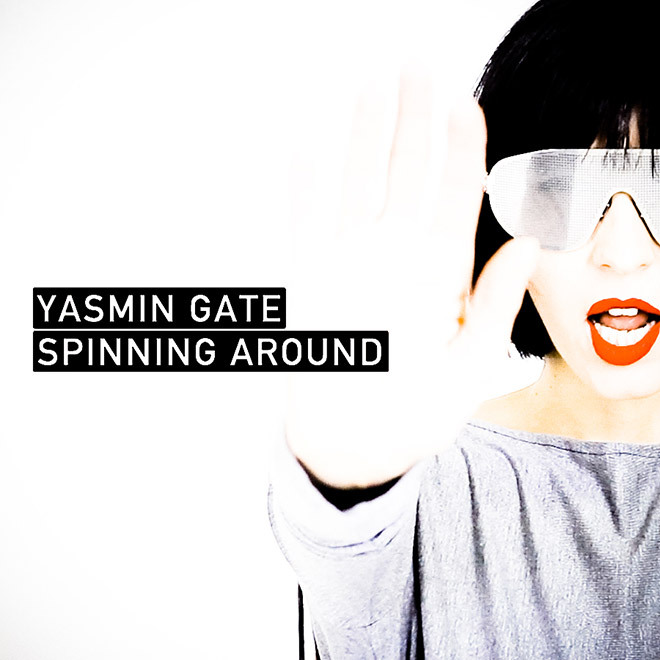 Spinning Around is the new single taken from Yasmin Gate´s upcoming album. It‘s a perfect mix between disco, electronic music and rock attitude! After teaming up with renowned artists like Douglas McCarthy, DJ Hell, Christian Prommer, and T.Raumschmiere on her first album YG, and working now on her new tracks with producer duo Dualesque, Argentinian artist Yasmin Gate is ready again to rock the dance-floors. This release is coming with a deluxe remix by Berlin´s new rising star duo Dualesque.